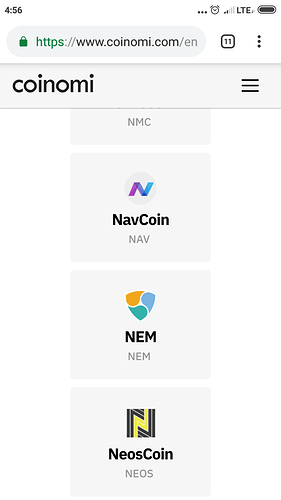 Hi does anybody use coinomi for NEM? has coinomi nem as supported coin? 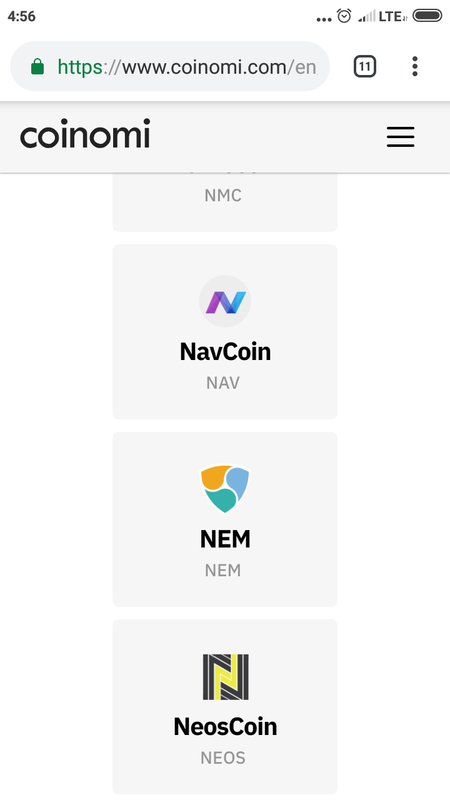 https://coinomi.com/ has no NEM in Supported Assets list. Yes its a great option for cold storage. Yes I mean NEM and of course XEM also. I see. That’s weird that I didn’t see it earlier, thank you! Has anyone used it regularly to make transactions for things? any comments on the user experience and interface elsewhere? i just use the app in apknite to check and see the news and price. try to avoid transaction as much as i can. cannot trust phone.